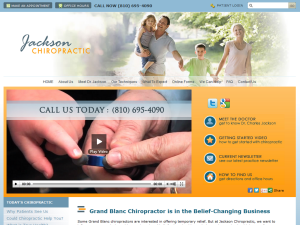 Jackson Chiropractic offers residents of Grand Blanc, Flint and Davison quality chiropractic care using Pro-Adjuster, Cox Flexion-Distraction and Laser techniques. 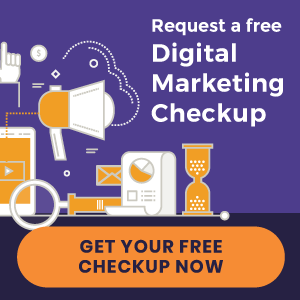 Canadian Memorial Chiropractic College serves Westminster, Burnaby, Coquitlam, Surrey and Vancouver residents with Torque Release, Diversified and Gonstead chiropractic techniques. 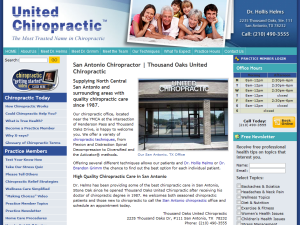 Dr. Hollis Helms and Dr. Brandon Grimm of Thousand Oaks United Chiropractic offer Diversified, Activator Methods®, Thompson and Flexion-Distraction adjusting methods. 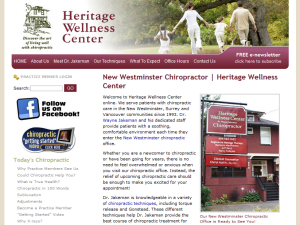 Spinal Decompression and Physical Therapy are also available. 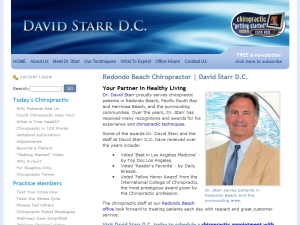 David Starr D.C. serves the Redondo Beach, Pacific South Bay and Hermosa Beach families with corrective chiropractic care for over 20 years.